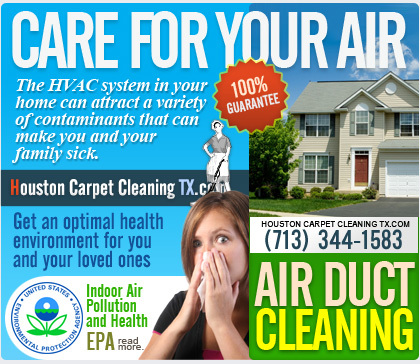 Carpet Cleaning Houston TX is a city wide acknowledged carpet and upholstery cleaning service for home, office, and industrial carpets and upholstery. We intend to provide you, our highly valued customer, with top notch carpet cleaning services which combine professional cleaning methods for carpets and floor coverings, rugs, upholstery, and air ducts with industrial machines and expert knowledge. Depending on the type of carpet and the level of contamination, our technicians will use a dry cleaning, dry foam carpet cleaning, deep extraction, carpet steam cleaning or a combination of several methods. Our machines are portable and will not disrupt you or your family. When it comes to our rug cleaning service, we can carry it out either at a customer's home using steam cleaning technology or at our private premise, where they will be hand cleaned and groomed. Pick-up and delivery of rugs are no additional charge. Cleaning upholstery yourself is not always an easy task. Without the appropriate technology and professional supplies furniture upholstery cleaning is nearly impossible because dust and soil tend to penetrate further into your furniture than simply the surface. Our cleaning services are guaranteed to eliminate dust and dirt from your furniture while improving the quality of the fabrics and the vibrancy of colors. 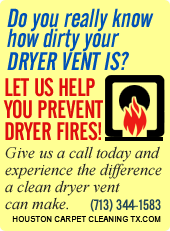 Air duct cleaning entails cleaning much more than your heating, ventilation and air conditioning (HVAC) system, we also reach the passageways through which air travels. 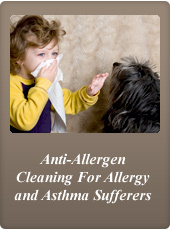 This is an essential step in the cleaning process because these areas hold the air you and your family breathe. 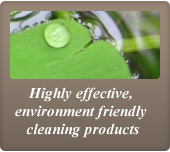 Carpet Cleaning Houston TX offers free price estimate for all of your cleaning services. Call us today and take advantage of our regular seasonal discounts! 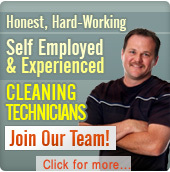 Call anytime: 713-344-1583. In our work we use different equipment starting from portable carpet steam cleaners, vacuum cleaners by top manufacturers and finishing with truck mounts that are able to produce three speeds simultaneously. Using professional equipment, combined with specially selected agents results in bigger capacity, highest performance and faster drying. 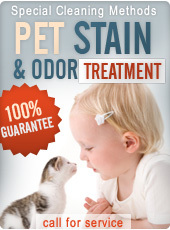 We use only professional equipment and natural agents that do not contain harsh chemicals to remove dirt, dust, clean spots, and heavily soiled carpet stains without causing damage to your health. Our services also include carpet repair and carpet installation. If any carpet and upholstery cleaning job is a torture to you or any other maintenance task for that matter, contact us. We employ only highly skilled workers who use professional products and equipment to remove dirt, dust and oily stains leaving you a dirt free carpet and a cleaner indoor air.